RICHMOND, VA (September 9, 2015) — Boxwood Partners, LLC is pleased to announce the sale of CoPak Solutions, Inc. (the “Company” or “CoPak”) to Star Snax, LLC (“Star”). Boxwood Partners acted as the exclusive advisor to CoPak Solutions, Inc. with respect to the transaction. The CoPak transaction was led by Managing Directors J. Patrick Galleher and Bobby Morris as well as Associate Brian Alas. Terms were not disclosed. Founded by Larry Deal, CoPak has become one of the leading tortilla chip manufacturers in the United States. 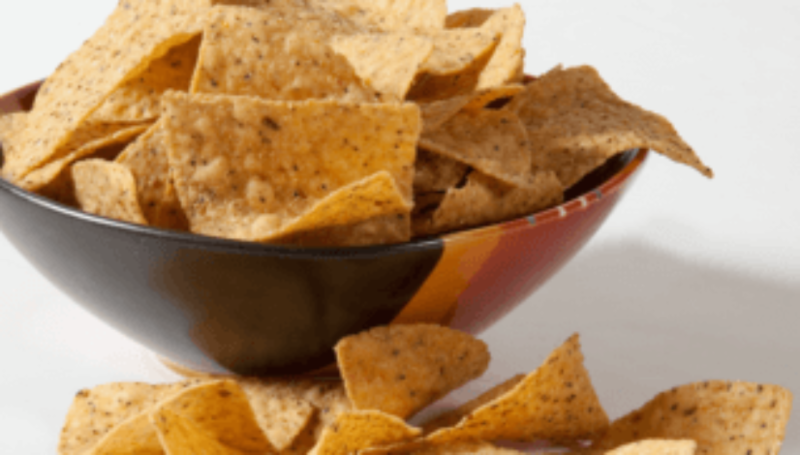 Headquartered in Conover, North Carolina, the Company manufactures branded, private label, and “better-for-you” tortilla chips for a growing number of high-profile brands, grocery stores, and club stores. To capitalize on favorable industry dynamics, CoPak is certified organic, gluten-free, non-GMO, BRC (British Retail Consortium) and Kosher certified facility which allows the Company to manufacture a variety of chip types to meet any customers’ needs. The Company also boasts a line of branded tortilla chips, Mother’s Farms®, which is known for its Pumpkin Seed tortilla chips. Star Snax, LLC is an investor group comprised of food industry veterans. The group’s lead investors are Stanley Star and Raymond “Chip” Mason. Mr. Star founded and ran Cliffstar Corporation, a vertically integrated private brand beverage company. Cliffstar was sold in 2010 to Cott Corporation. Mr. Mason was a founder and CEO of Legg Mason, Inc. After retiring in 2008, Mr. Mason remains an advisor to Legg Mason and has been involved in numerous private investments. Several former shareholders of CoPaK Solutions are significant equity investors in Star Snax, LLC as well. Star Snax, LLC is led by Monica Consonery, a 30 year veteran of the food industry. Larry Deal, the founder of CoPaK Solutions, Inc. will serve as Senior Vice President in the new entity. Boxwood Partners, LLC (www.boxwoodpartnersllc.com), together with its affiliate Boxwood Capital Partners, is a merchant banking firm based in Richmond, Virginia. Boxwood Partners combines a unique blend of senior-level transaction advisory, business operating experience, and proven process execution skills to give its clients a distinct advantage in the market. The firm’s extensive relationships within the global finance communities (including U.S. and international private equity groups, corporations, hedge funds, and lenders) and other important transaction-related service providers such as consultants, attorneys, and accountants ensure that the firm’s clients receive the attention, service, and results they deserve.